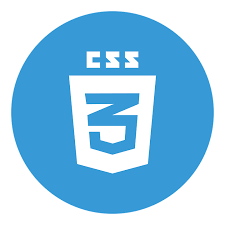 While attr() is supported for effectively all browsers for the content property, CSS Values and Units Level 3 adds the ability to use attr() onany CSS property, and to use it for non-string values (e.g. numbers, colors). 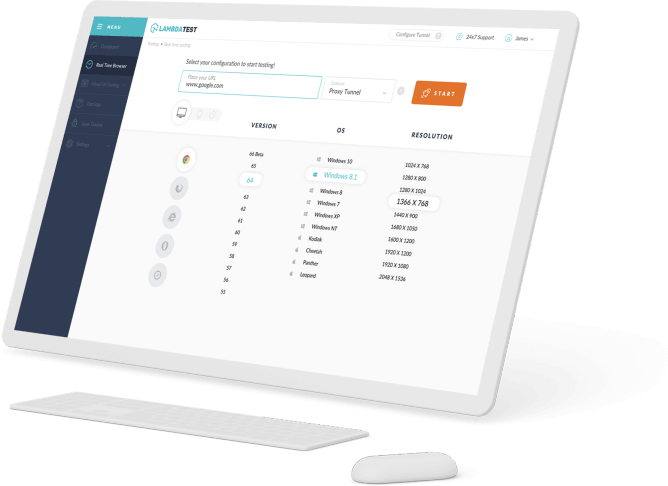 The attr() CSS function is used to retrieve the value of an attribute of the selected element and use it in the style sheet. It can also be used on pseudo-elements, in which case the value of the attribute on the pseudo-element's originating element is returned. 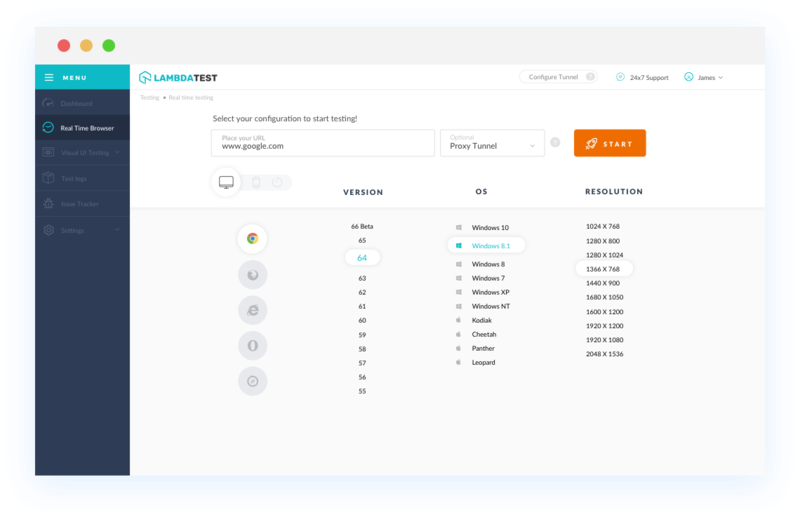 With LambdaTest you can test your website on 2000+ browser and OS combinations for cross browser compatibility issues and ensure that your webpage fallbacks are working fine on browsers that do not support CSS3 attr() function for all properties. CSS3 attr() function for all properties element is not supported by Chrome. As other browsers, Opera is also not compatible with this browser property.